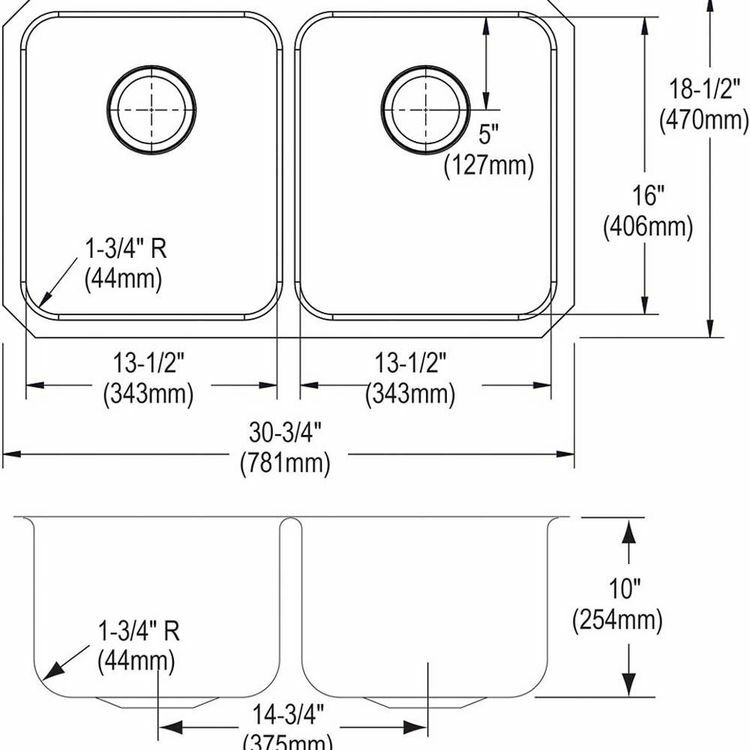 Shipping Dimensions 10.8" x 38.0" x 24.5"
Shipping Dimensional Weight 57.06 lbs. 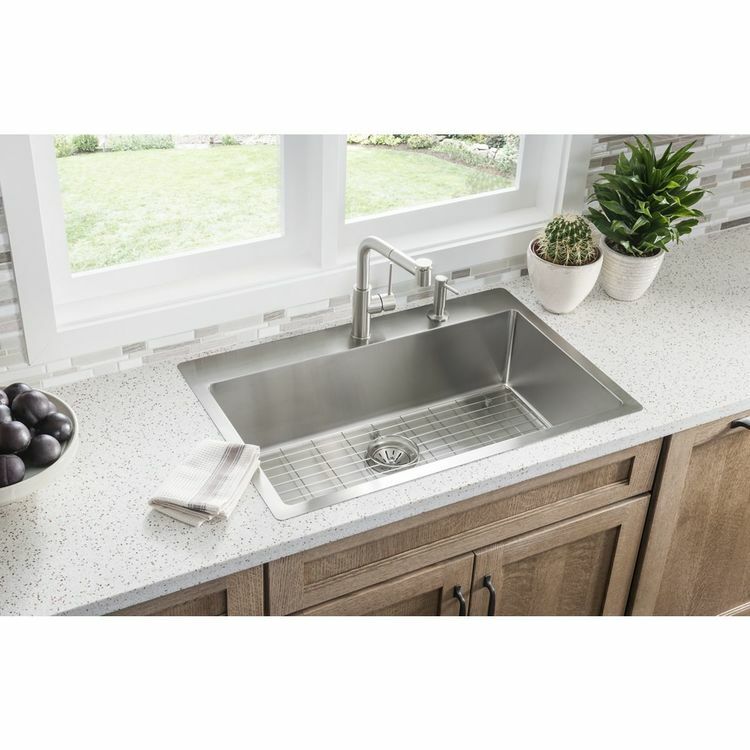 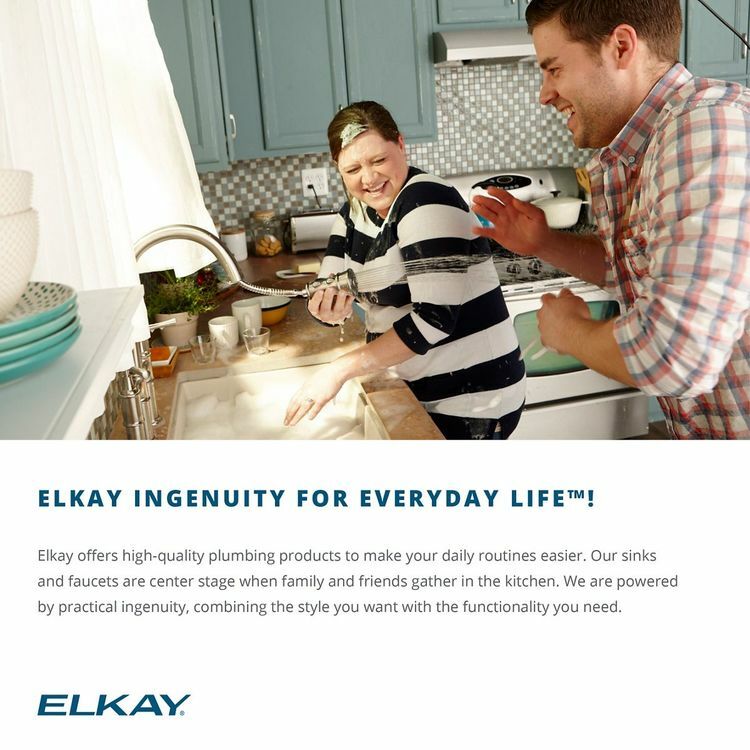 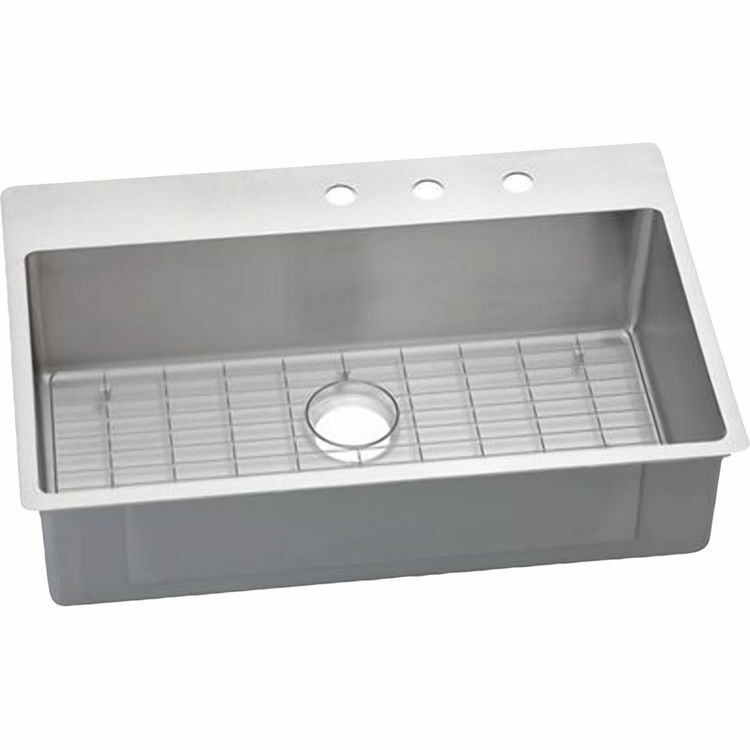 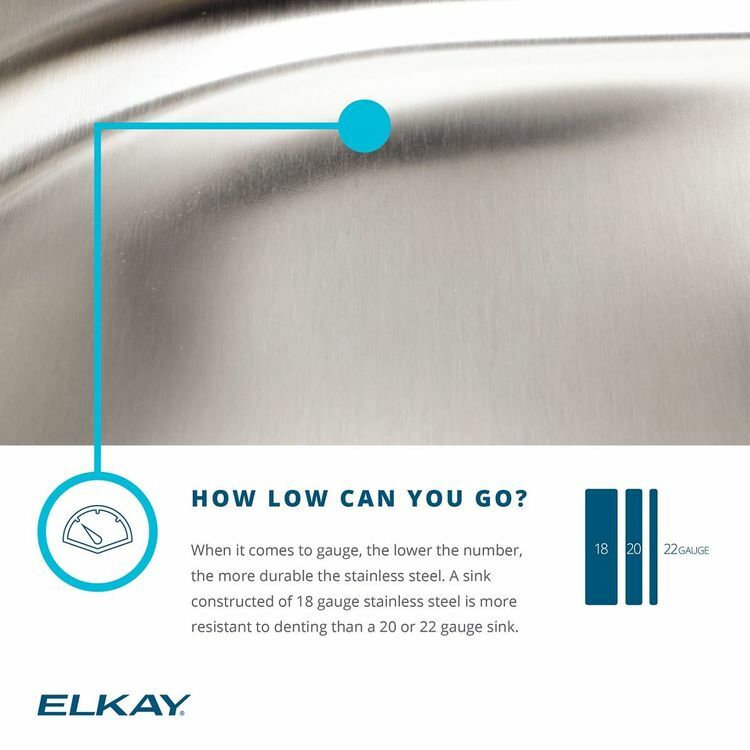 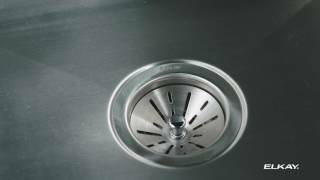 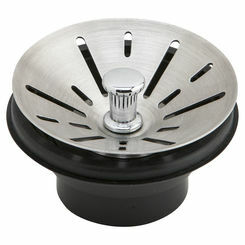 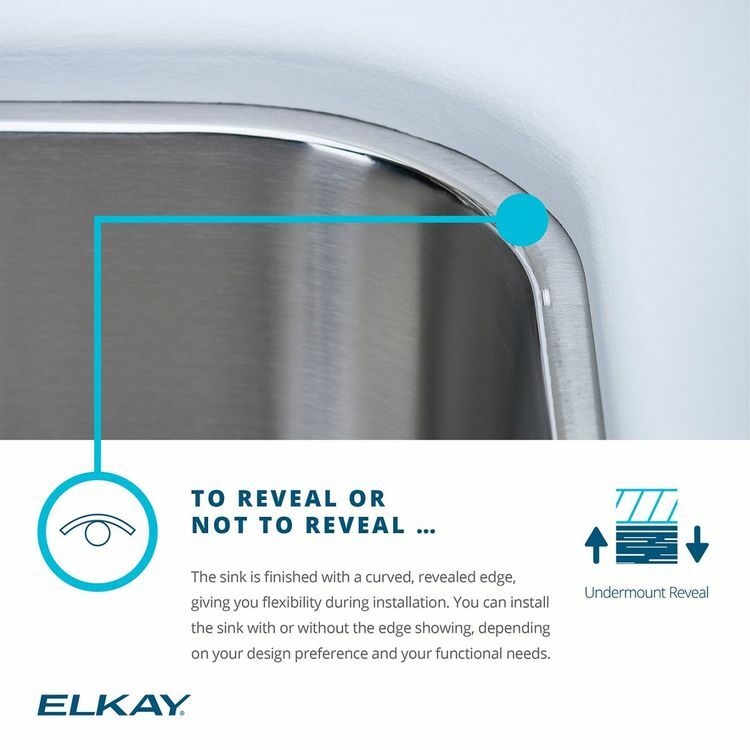 DUAL MOUNT: Versatile design allows the sink to be installed as a top mount or undermount. 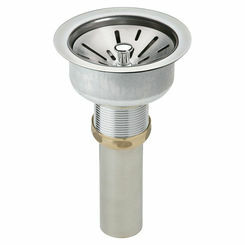 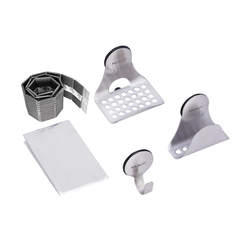 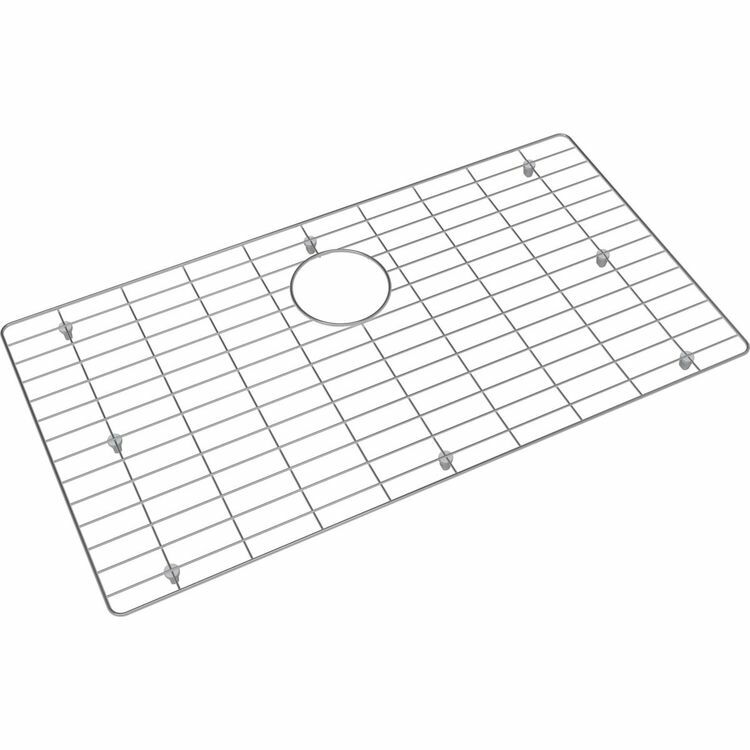 KIT INCLUDES: ECTSRS33229 sink, CTOBG2915SS bottom grid; save the time of having to purchase each piece separately.